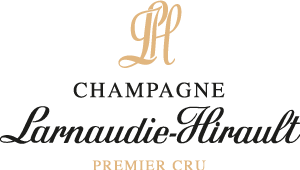 Located in Trois-Puits, Premier Cru village of the Montagne de Reims, our family House creates a full range of Champagnes for each instant of pleasure. We take great care in our vineyards and our wines, focusing on eco-friendly vinification and cultural practices. By limiting our impact on the planet, we enhance the expression of our terroir. All the stages of our Champagne-making-process are made in our Estate, allowing us to provide authentic champagnes, faithful to our terroir. In order to ensure the best reception, please contact us to make an appointment. Only by appointment, from Monday to Saturday. 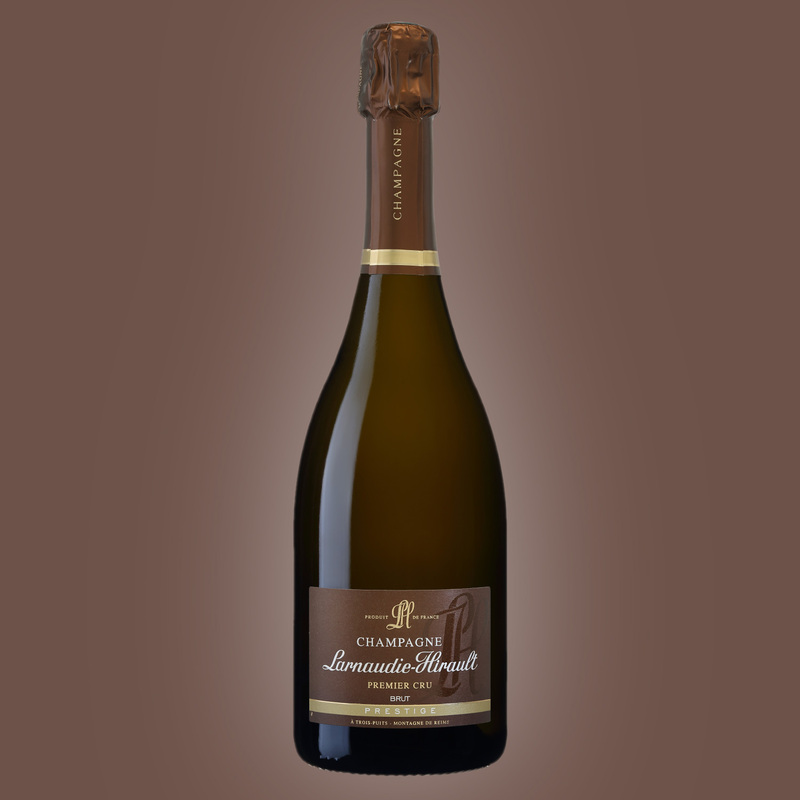 A well-balanced champagne, perfect as an aperitif with parmesan cheese. Blend: 1/3 Pinot Noir, 1/3 Pinot Meunier and 1/3 Chardonnay. Terroir: Montagne de Reims (Trois-Puits, Taissy, Montbré and Sacy) - Premier Cru. Tasting notes: Pale gold colour – Nose : fresh fruits (apple, pear) – Palate : fresh and balanced. Without any dosage, this Champagne is straight and tense, and it truly reflects the personality of the terroir. With a longer ageing in our cellars, it gets more complexity and intensity. Tasting notes: Pale gold colour – Nose : Apple and exotic fruits – Palate : pure and mineral. 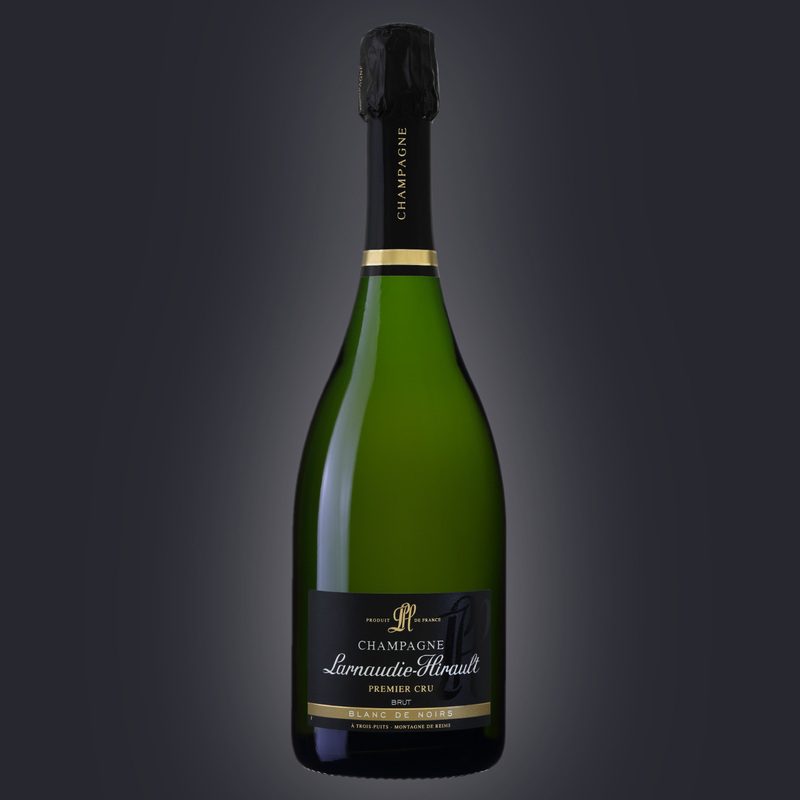 A delightful Champagne, perfect as an aperitif with serrano ham slices or with a fruity dessert. Blend: 40% Pinot Noir, 30% Pinot Meunier and 30% Chardonnay. Same blend as the Brut with red wine from Pinot Noir. Tasting notes: Copper colour – Nose : cherry and currant – Palate : charming and spicy. 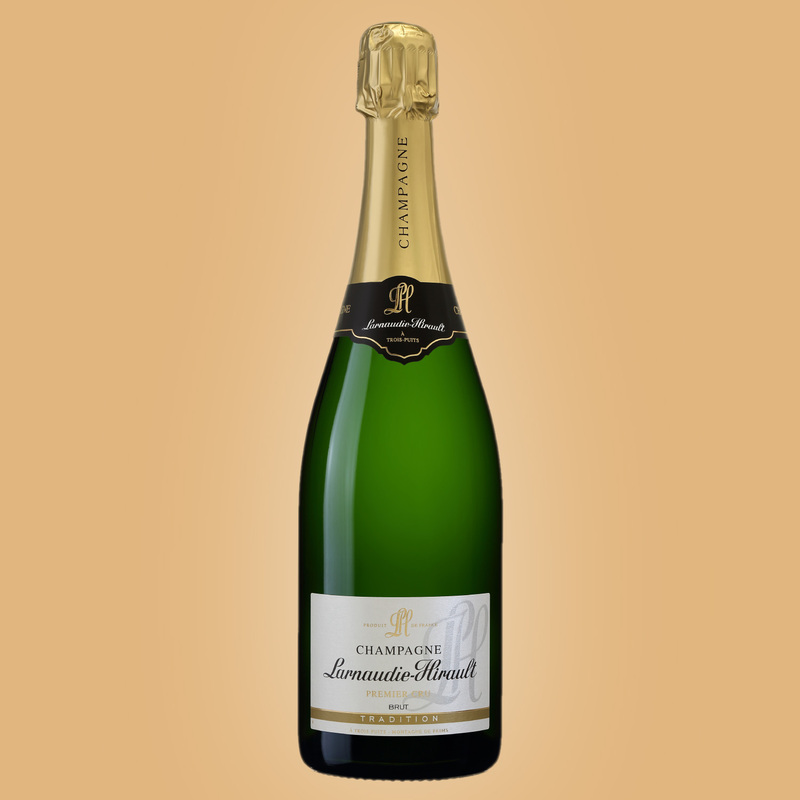 Made only with Chardonnay, this Champagne is refined and elegant. Delicious with oysters. Terroir: Montagne de Reims (Trois-Puits, Taissy and Sacy) - Premier Cru. 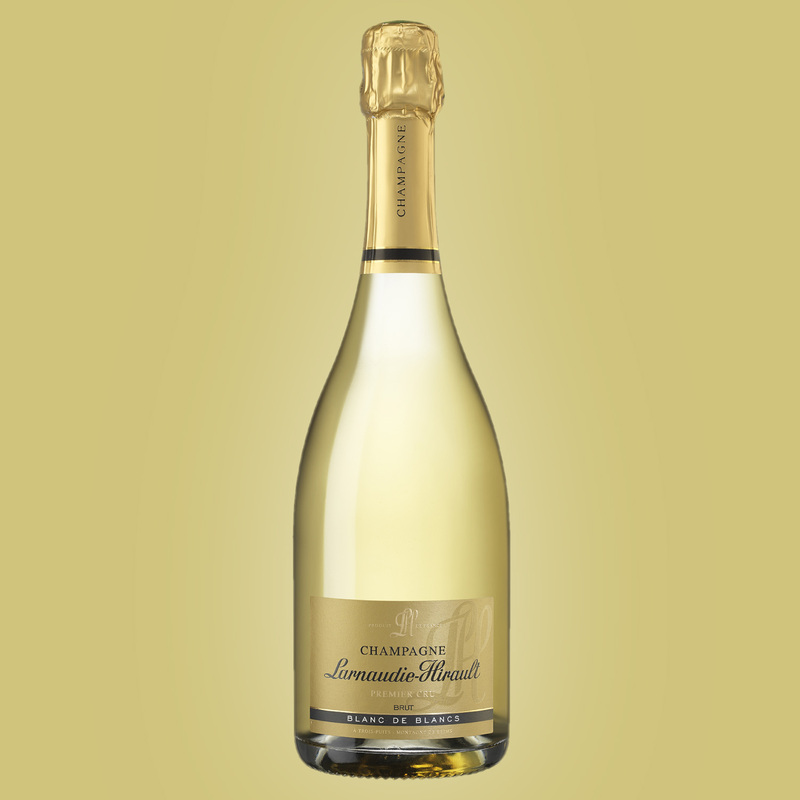 Tasting notes: light gold colour – Nose : citrus and white flowers – Palate : fresh and mineral. 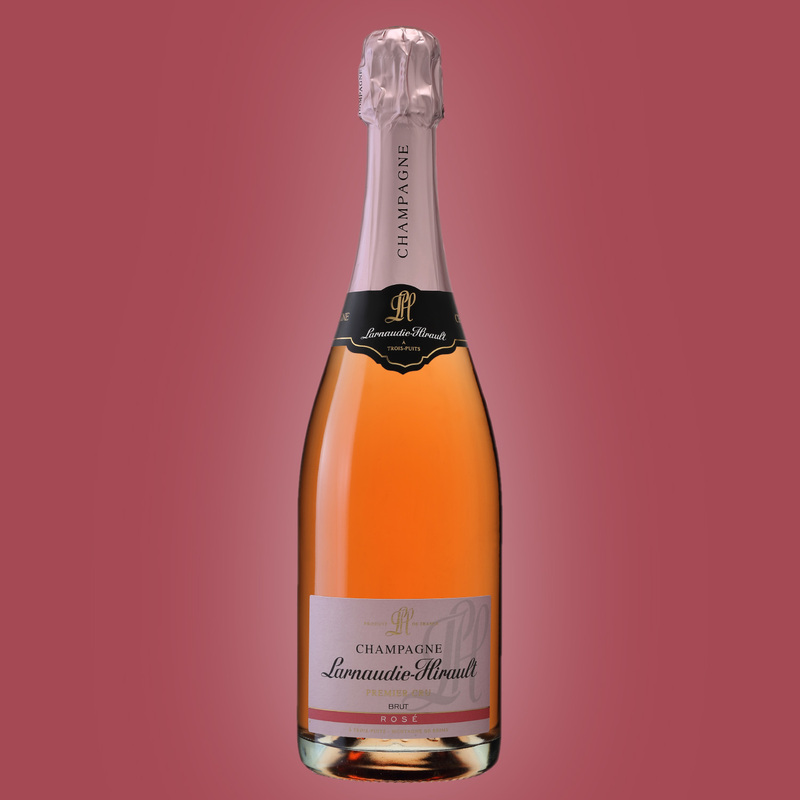 Made only with Pinot Noir, this gastronomic Champagne is powerfull and full bodied. Enjoy it with a mushroom risotto, or a cheese platter. Tasting notes: intense gold colour – Nose : Spices and cooked fruits – Palate : rich and structured. Made with Chardonnay and Pinot Noir, partially aged in oak barels, this is the perfect balance between freshness and roundness. Blend: 50% Pinot Noir and 50% Chardonnay. Terroir: Montagne de Reims (Trois-Puits and Taissy) - Premier Cru. 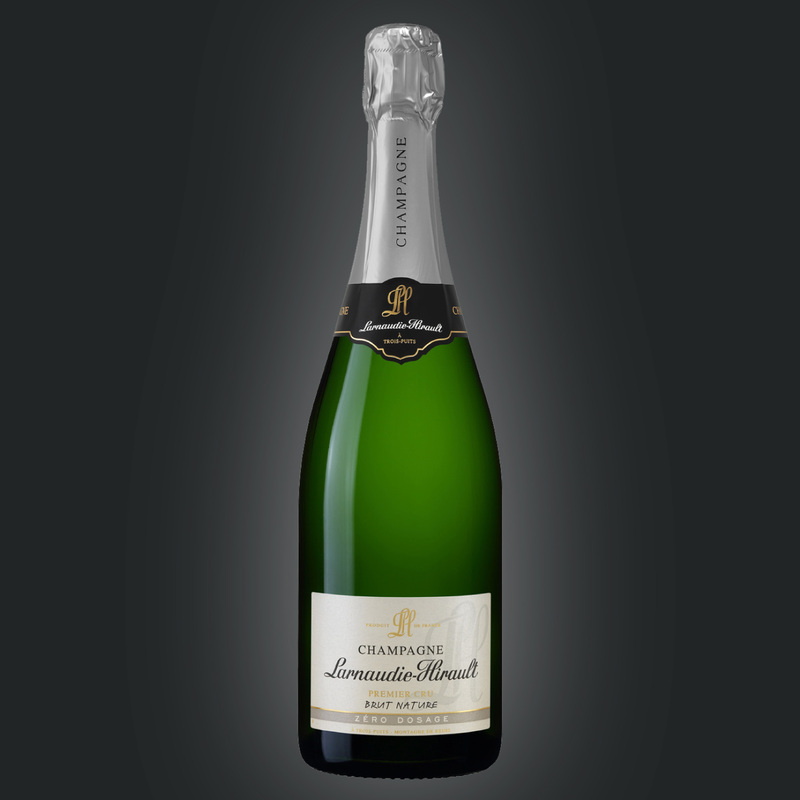 Tasting notes: gold colour – Nose : yellow and dried fruits – Palate : harmonious and opulent. Historically early vintage (harvest from August 23 to 31). A partial ageing in oak barrels brings to this wine a perfect balance between complexity and freshness. The low dosage enhances the purity of the wine. To taste with roasted lobsters. Tasting notes: intense gold colour – Nose : dried fruits, nuts and candied citrus – Palate : Airy and silky, with a well-melted acidity. We welcome you by appointment, from Monday to Saturday.